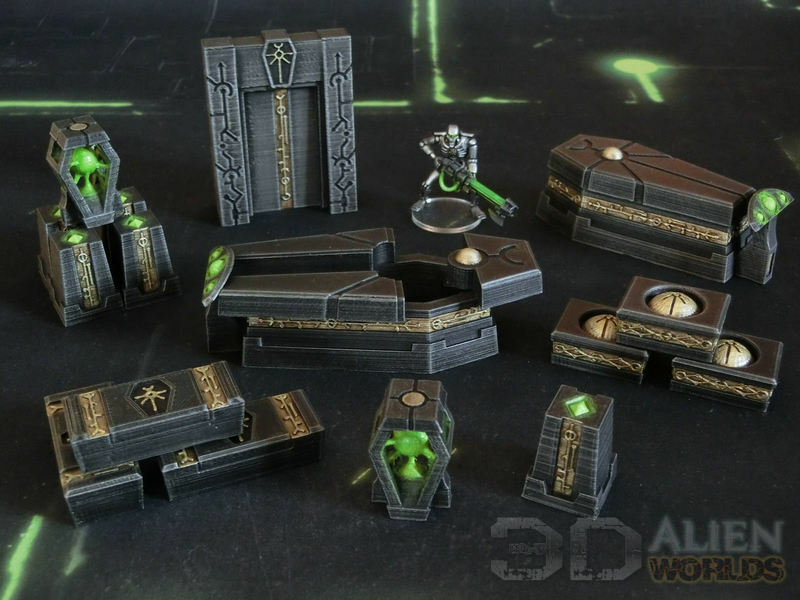 The first set of small scatter terrain for the Necrontyr range is now available for download for home printing! 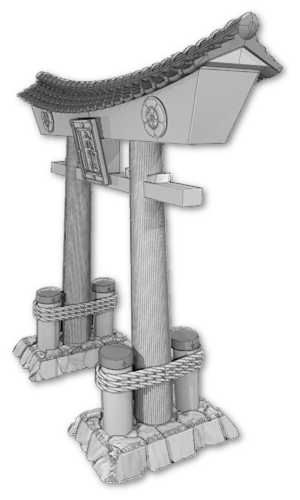 Designed specially to fit the exact sizes of the imperial terrain from the KillTeam : Arena set from Games Workshop. 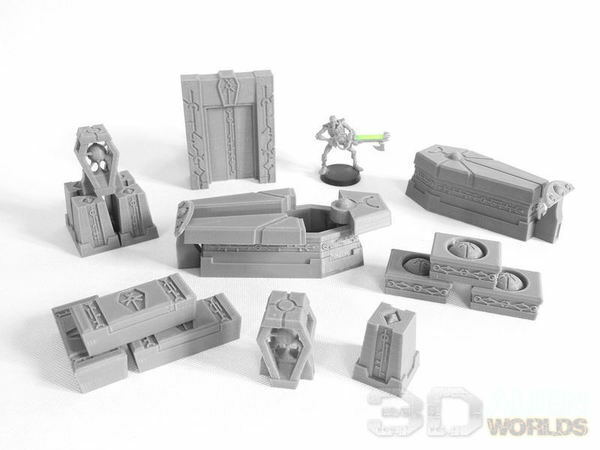 The set contains energy stacks, scary-looking plasma crates, two types of casket boxes, a doorway and a regeneration sarcophagus. The sarchophagus can be modelled closed or open, and includes a detailed interior. The Necrontyr KillTeam: Arena set is available today. PS. Here's a pic of Ned the Necron being awoken from his eternal slumber by those pesky primaris kids from down the block, in last week's game! These look great! I'm looking forward to getting some printed off. Should let me finally be able to make a properly themed Kill Team board! Thanks, Peter. 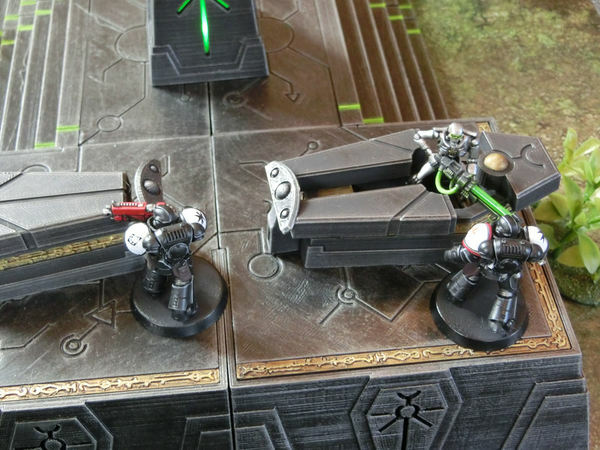 There's another set of scatter terrain coming soon, ideal for finishing off KillTeam boards.